Nine renewable energy projects across Victoria will share $1.1 million worth of grants provided under the state government’s Renewable Communities Program. The program, which opened in August 2018 and closed in October 2018, is supporting the delivery of implementation-ready community-led renewable energy projects that will increase the uptake of renewable energy generation, promote community participation and reduce greenhouse emissions in the state. Successful grant recipients include the Yackandandah Public Virtual Power Plant, which will install solar PV and battery systems on community buildings in and around the township of Yackandandah to provide low cost, behind the meter, electricity to the mostly volunteer groups housed in the buildings. The Hepburn Wind Community Solar Farm has also been supported through the program to build the first Victorian hybrid wind and solar park, and Australia’s first 100% community-owned hybrid energy park. Skipton Hospital is another successful grant recipient which will use the funding to replace LPG heating with a straw pellet fuelled heating, using locally produced straw pellets to reduce hospital heating costs. 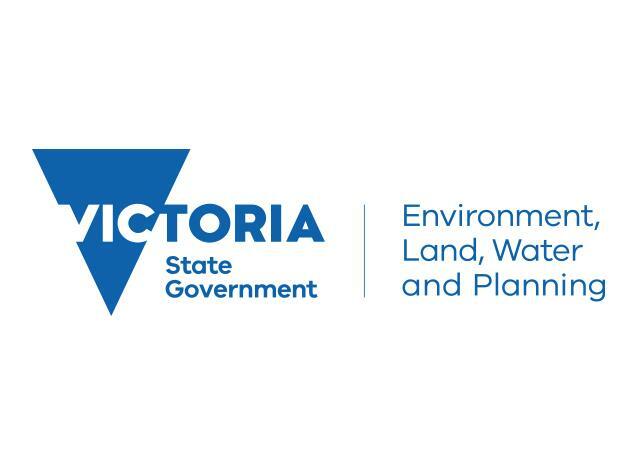 Minister for Energy, Environment and Climate Change Lily D’Ambrosio said the program facilitates the uptake of renewable energy by Victorian households and communities to support the transition to a clean energy future. We’re giving local communities the tools they need to drive down energy costs and emissions,” the Minister stated.